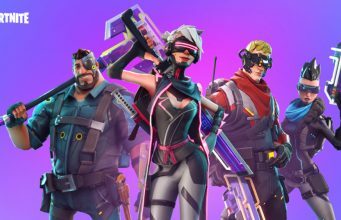 Fortnite Season 7 Battle Pass – Every Tier, Rewards, Trailer and more! 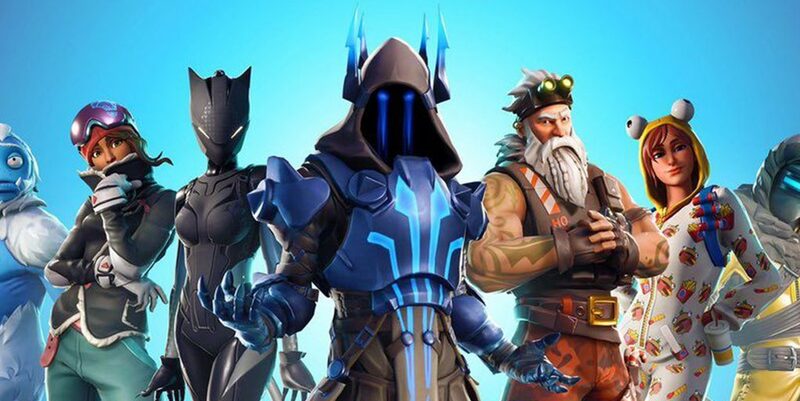 Fortnite’s Season 7 has officially released, and with that comes a brand new Battle Pass for players to grind through as they attempt to unlock all the amazing rewards that come with it. 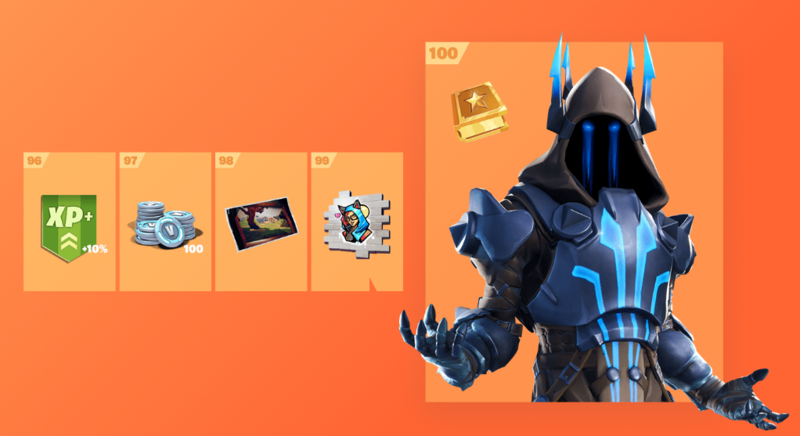 As always, the Season 7 Battle Pass comes with 100 tiers of rewards and goodies for those who buy the paid version, while players who would prefer not to use their V-Bucks on the Battle Pass can still earn a few items through the free version. Epic Games have already released a trailer for the Season 7 Battle Pass, officially announcing Wraps, which act as skins or camos for weapons and vehicles inside the game. Also included in the Battle Pass are new emotes, items, pets and toys, with over 100 rewards available. None of these items will affect gameplay, and are completely cosmetic, so no need to worry about being at a disadvantage if you don’t buy it. You can view all 100 tiers of the Season 7 Battle Pass, and their rewards, below. Will you be buying the Season 7 Battle Pass? Let us know!